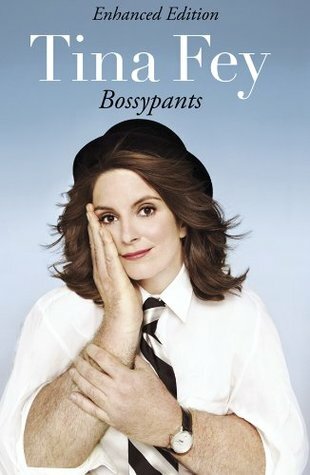 Unfortunately, I don’t have a book I can place above all the other books, this year was a little chaotic for me. Beneath A Darkening Moon by Keri Arthur – I didn’t have high expectations going into the book but there were some really questionable elements involved I hadn’t anticipated and I was left quite disappointed with the way the Unfortunate Implications were handled, or rather weren’t handled. 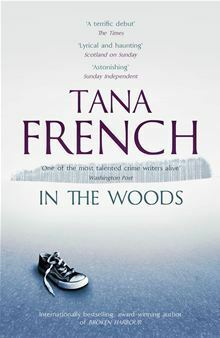 In The Woods by Tana French – I had gone into this book with high expectations, Tana French was highly recommended to me, but the first book in the series was surprisingly meh and I felt the ending was a bit of a cope-out, but as Tana French is a best-selling author, I’m guessing that’s just me. The Book Thief by Markus Zusak – I bought this for my younger sister (although it was a copy of the book with the movie-version as the cover, which I truly detest, but moving on), she seemed genuinely interested in it and I figured the movie was something she and my father could watch together (my father is major history enthusiast). Illuminae by Amie Kaufman and Jay Kristoff – I got this for my younger brother for Christmas last year and he began to read it immediately, which is unusual because my younger brother isn’t a big reader, I also got him a copy of Gemina for this Christmas. 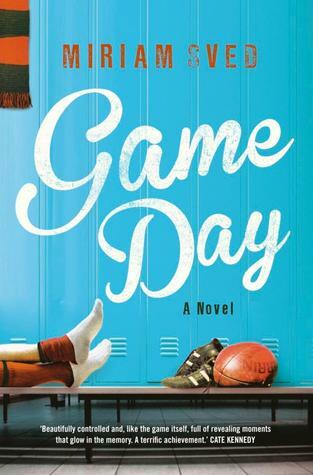 Game Day by Miriam Sved – I have zero interests in sports, and I don’t usually read Contemporary, but I had to read this one for a University class and it was the one I suppose I had the least mixed feelings about (despite the fact that I have little to no interest in the subject). To me, this is a book for people who are not me and need someone to highlight some of the problems that emerge from Australia’s fanatical football culture. 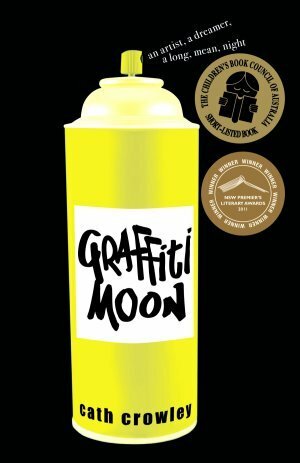 Graffiti Moon by Cath Crowley – fast paced narrative and engaging realistic characters with some tough emotional baggage to deal with, highly recommended. 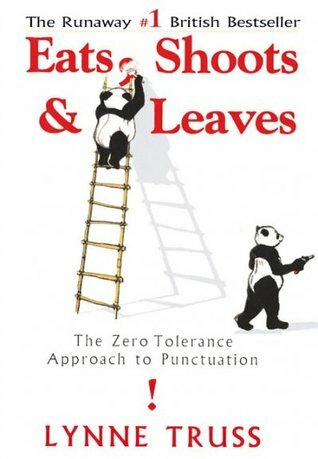 Eats, Shoots & Leaves: The Zero Tolerance Approach to Punctuation by Lynne Truss – It’s an editing resource so I’ll probably read it again. 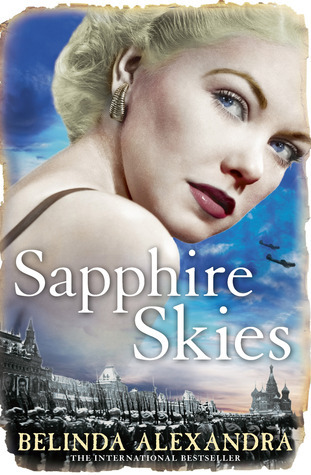 Sapphire Skies by Belinda Alexandra – The cover and the fact that it’s written by an Australian author was the primary reason I picked it up. 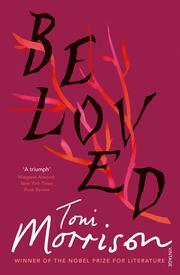 Beloved by Toni Morrison – Although technically I haven’t finished it, Toni Morrison is one of the most poetic novel writers I’ve ever read, she possesses an amazing awe-inspiring skill with words. 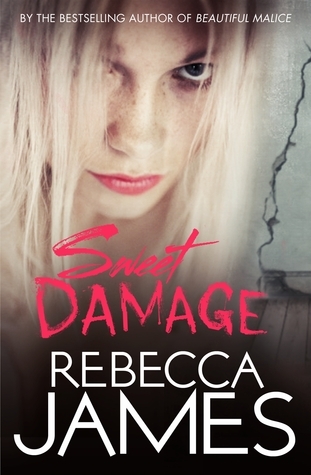 by Kate Colquhoun, I just didn’t expect those books to end the way that they did. 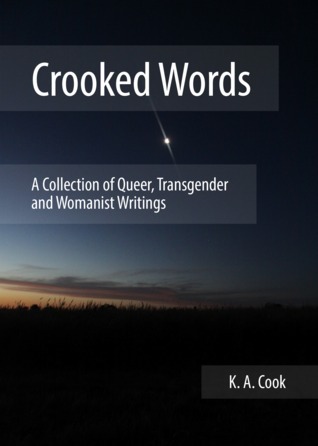 Crooked Words by K. A. Cook – I’ve read other short stories of Kim’s and enjoyed them. 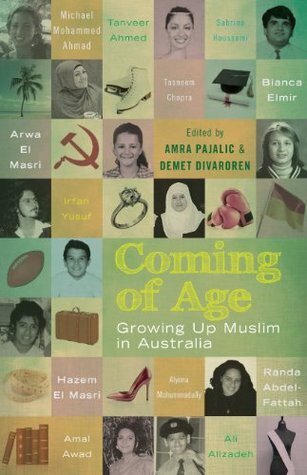 Probbably Coming of Age: Growing Up Muslim in Australia by Amra Pajalic and Demet Divaroren – I picked this book purely because my associates from Professional Writing and Editing recommended it to me. 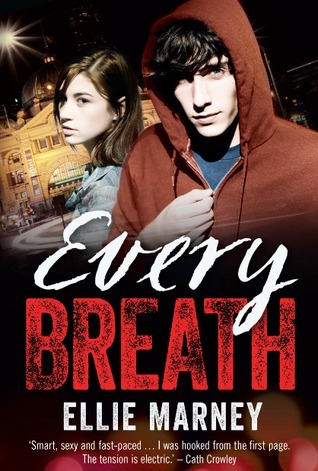 I’ve met Amra Pajalic via my Professional Writing and Editing course and Demet Divaroren is now teaching subjects from the Professional Writing and Editing course. 22. 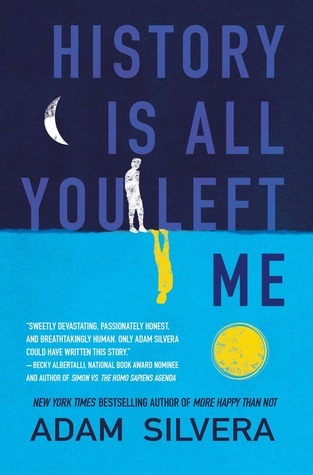 Most Unique Book You Read In 2016? 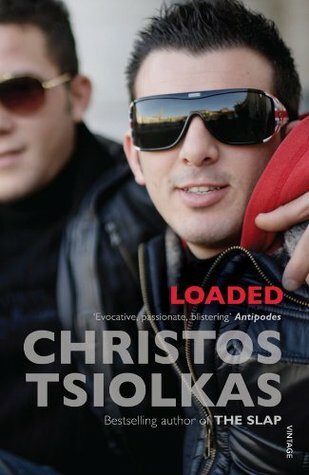 Loaded by Christos Tsiolkas – it’s an interesting story structure and it’s written without any speech tags and in a simple style, but that doesn’t mean the subject is simple, in fact, it’s very complex. 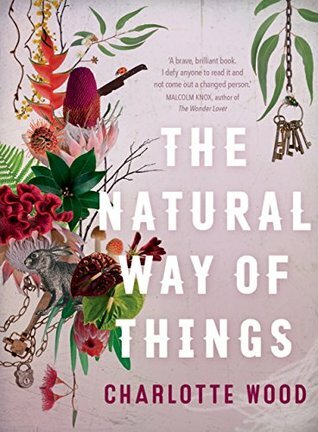 The Natural Way of Things by Charlotte Wood – I just didn’t like the ending of the book, although that may have been the author’s intention. I actually managed to have some great comments and referrals on Twitter this year. Also, all of my pictures of Things Made By Kim all get liked and receive positive comments on either Facebook or Instagram, I honestly can’t ask for more than that. Getting the balance between blogging, work and university. But hopefully this year things will be easier. I’m hoping to finish a few series this year, like the Coroman Strike series, the Every Series and the Skulduggery Pleasant series. ~The Perpetual Page-Turner: 7th Annual End Of Year Survey – 2016 edition!! I’m looking forward to History Is All You Left Me. Good luck with your reading goals in 2017!